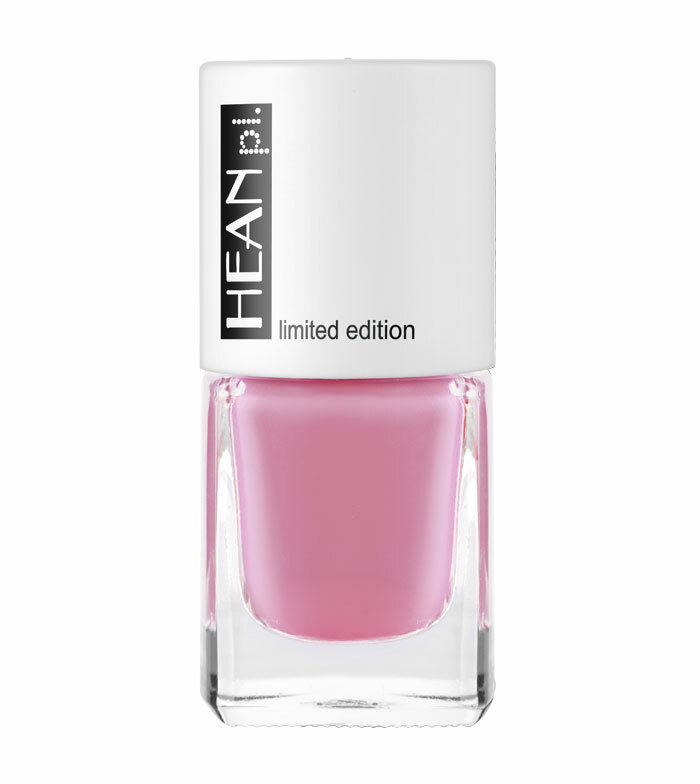 Hean.pl limited edition nail colors, created and chosen by the followers of hean in Poland. This limited edition will be available while supplies last, not run out of your enamel! Create a smooth surface on the nail, while the modern fast-drying formula offers a nice shine and lasting color. 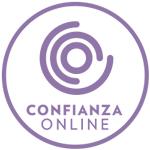 They do not contain toluene and formaldehyde harmful to the surface of the nail, and have a nutritional formula that protect and harden at the same time.